This is the earliest explicitly dated, fully decorated megillah in existence. It was finished on Tuesday, 15 February 1564 in Venice. The most remarkable aspect of this scroll is that it was copied, not decorated, by a woman: Stellina, daughter of Menahem, son of Jekutiel. A handful examples of medieval female scribes are known but this is the only early modern example of a scroll copied by a woman. 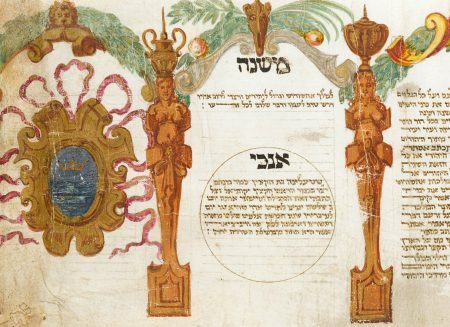 Although the family emblem appearing next to the colophon cannot be identified with certainty, there is no doubt that both Stellina’s father and her grandfather were prominent members of the Venetian Jewish community.